Create, Design and Distribute your own Apple Wallet Pass. 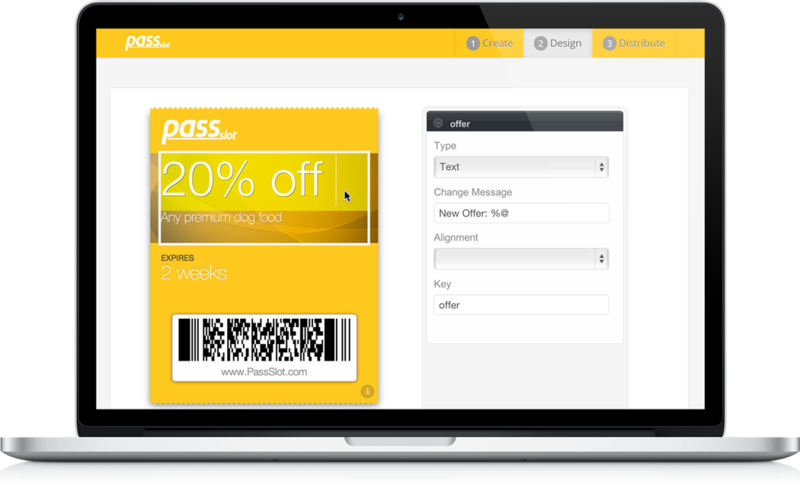 PassSlot is a service that aims to make Apple Wallet (Passbook) usage easy – Really easy. 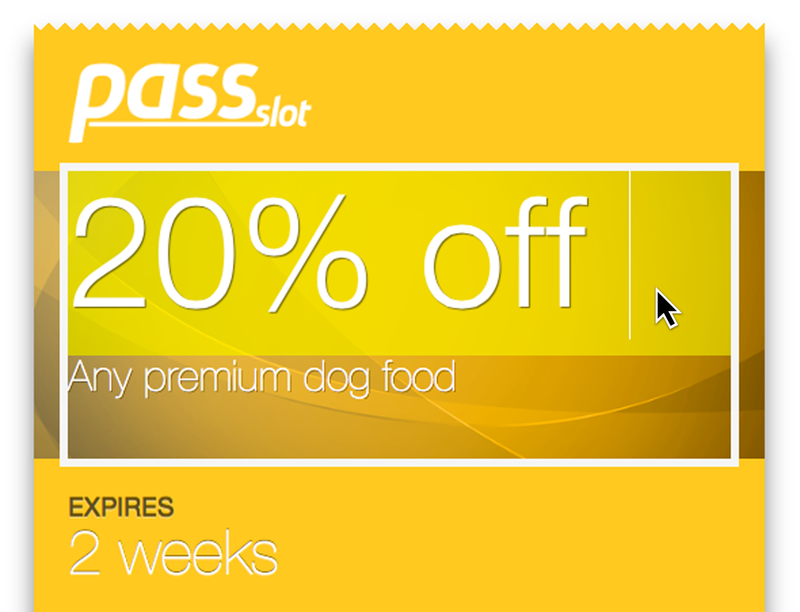 Building your own Wallet Pass is dead simple: Choose your template, upload your images and write your text directly on your pass. We support all Apple Wallet pass styles: Coupons, Store Cards, Event Tickets, Membership / Generic Cards and Boarding Passes. Spread your Wallet Passes on all major mobile platforms and gain interesting insights into how your Wallet Passes are used. 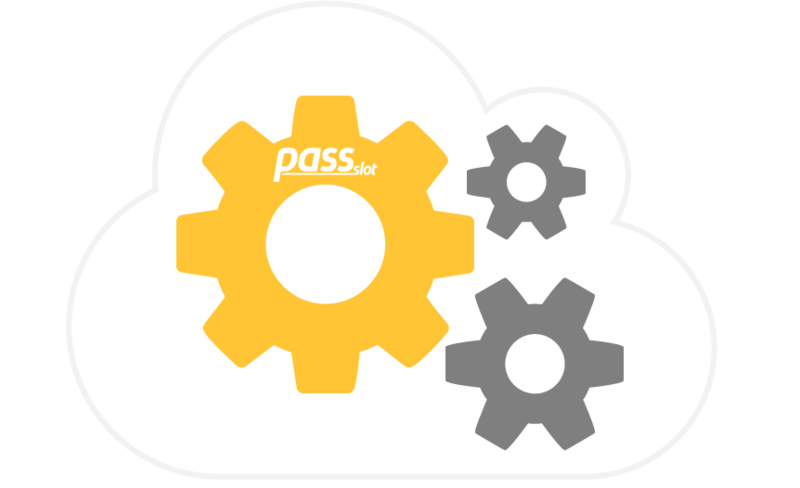 PassSlot supports all major mobile platforms: iOS, Android, Windows Phone, Blackberry and any other platform that supports HTML5. Validate and redeem your Wallet Passes with confidence. No expensive hardware required. Together with the free Pass Verifier app you can scan, validate, redeem passes or change field of the passes. You don't have to buy expensive scanning hardware. You can also integrate your own validation system. Use Apple Wallet as mobile payment system. You can sell event tickets or let users buy store cards. 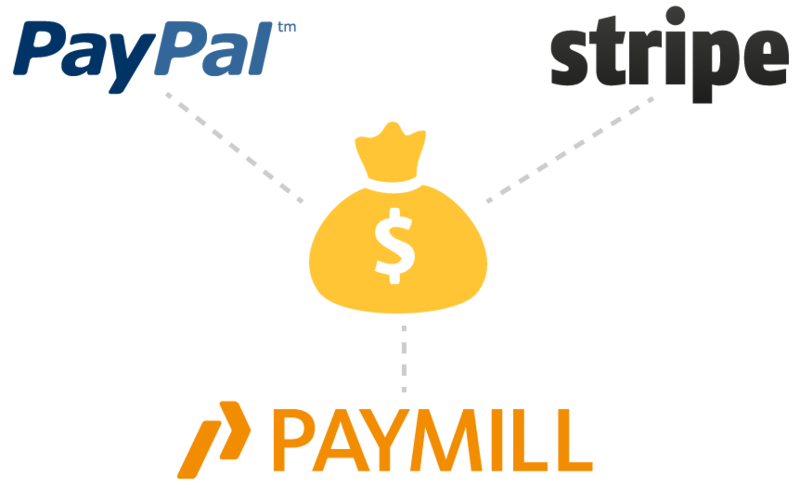 We have built in support for popular payment providers like PayPal, Stripe or PAYMILL. You keep control of every aspect of your Apple Wallet Passes with our REST API, Webhooks, Custom Branding and many more features. PassSlot can be integrated with any system connected to the internet. 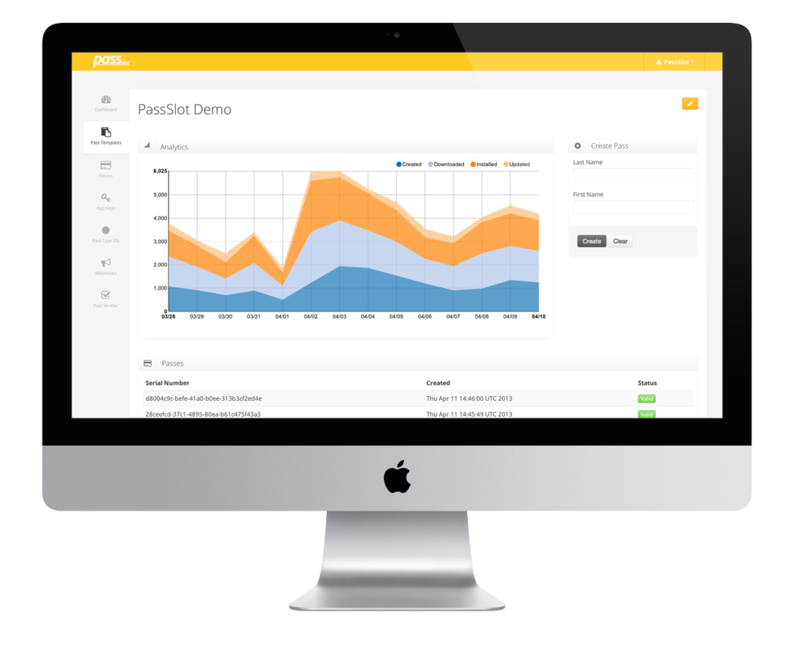 We provide an extensive REST API and Webhooks. You can even run your own managed PassSlot service. 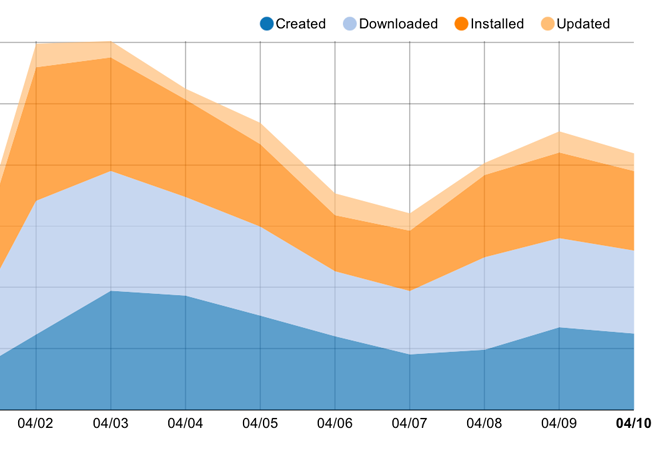 If you are developing for iOS, we do have something for you. 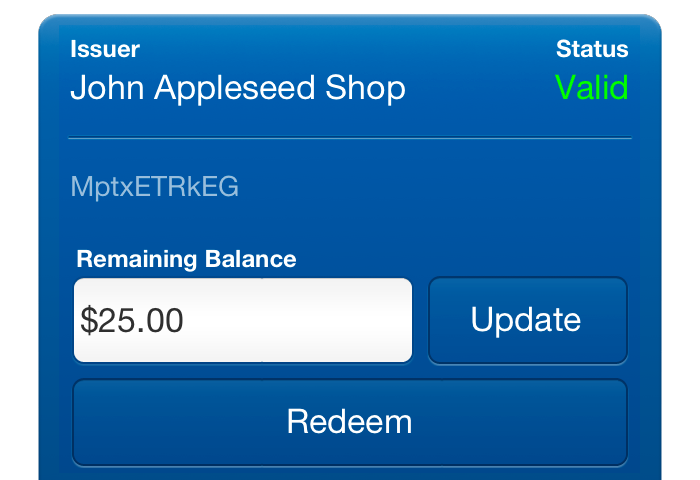 We've created a SDK that makes Passbook integration a piece of cake. 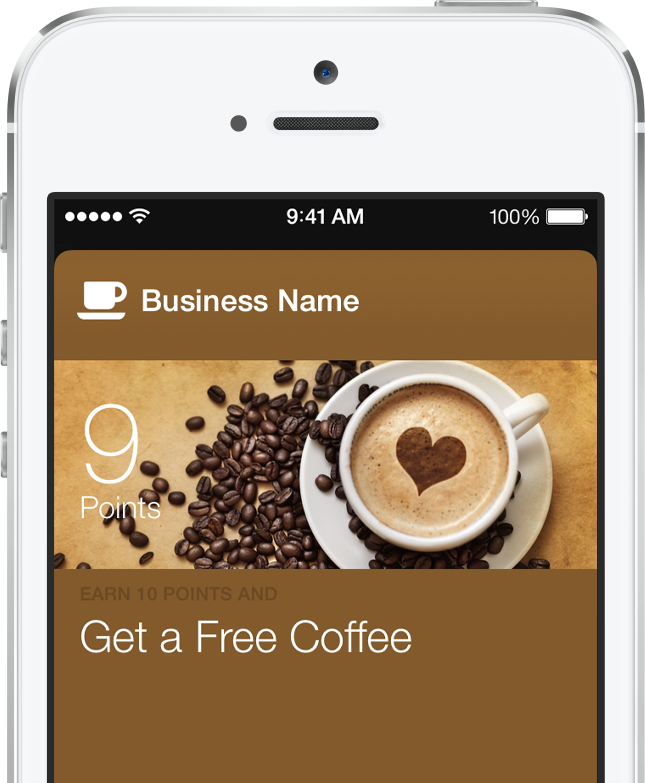 Just add our iOS SDK to your project and you can generate Passbook passes within seconds. You don't need to care about all the details like encryption, API calls or connection handling, our SDK handles this for you.